Aloha! It is time for the ADA in Hawaii. 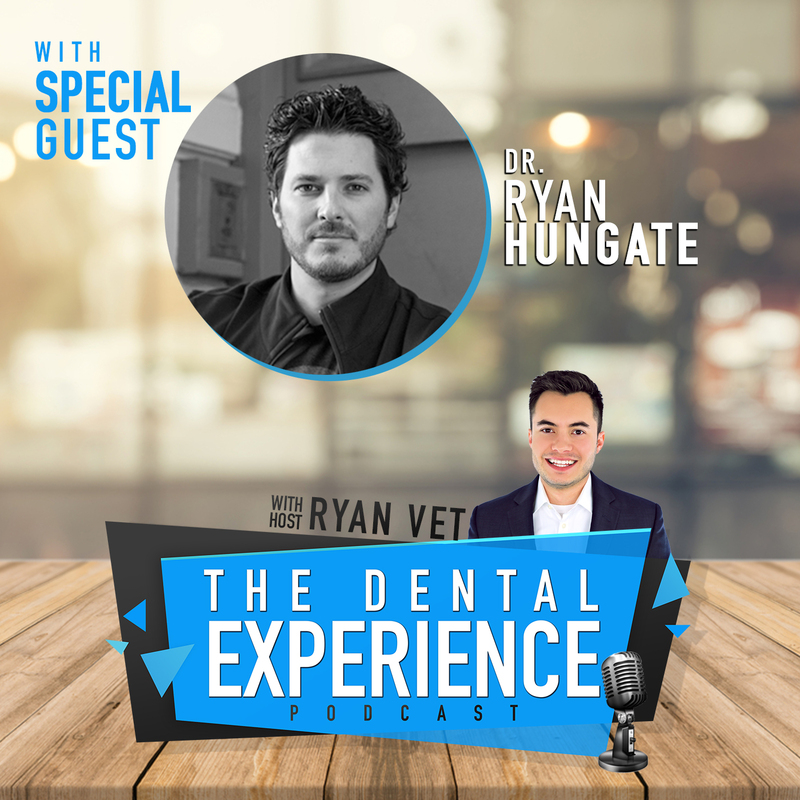 In this special edition, host Ryan Vet brings on guest, Dr. Ryan Hungate, a practicing orthodontist and founder of Simplifeye. The two Ryan’s talk technology in the dental practice from Amazon Alexa to to Dr. Hungate’s time work for Apple during the release of the first iPhone. From tips and tricks of things to do in Hawaii, to a guest interview with the founder of one of Hawaii’s top-rated adventure companies, Epic Tours, you will not want to miss this episode. Photos below! Plus, the CEO of PatientPrism is on with another patient call analysis. And if that could not be enough, hear Google’s robot assistant call and make a hair appointment without the receptionist knowing. Finally, in this episode, you will hear Simplifeye unveiling brand new technology that is going to change dental insurance billing forever. Catch our podcast host, Ryan Vet at a few upcoming shows next month. Looking for a dental speaker for your next event? Hire Ryan Vet today. Next readingEpisode 109: Dental Membership Plans – What’s the Big Deal?